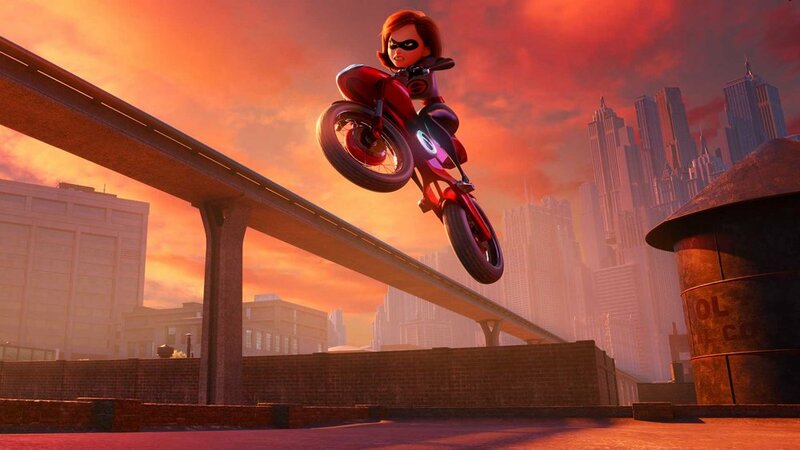 One Response to Incredibles 2 scores 11 Annie Award nominations! How could this film not have been nominated for Outstanding Production Design? Congratulations to all the other nominees, though.